Wow, Nokia has been making quite a lot of headlines lately. Only days after the announcement of the Nokia N9 – a supposedly “market disrupting” device powered by the MeeGo platform, the company has lifted the veil off its very first Windows Phone handset. It was Stephen Elop himself who introduced the smartphone in front of an unsuspecting audience, after which Jukka Kiiskinen, a services sales manager at Nokia, demonstrated Microsoft's mobile platform running on the device. The smartphone is only known by its Sea Ray codename so far, and if Nokia's plans unfold as expected, it should hit the market by the end of this year. Little details have been mentioned about the device, but what we know is that it will launch running Windows Phone with the Mango update on top, which packs goodies like deeper SkyDrive integration and Internet Explorer 9. What we also have confirmed about the smartphone is that it will boast an 8-megapixel camera with Carl Zeiss optics and a Gorilla Glass-protected touchscreen display. During the presentation, Stephen Elop later added that “other devices completely different from that” were already running so it wouldn't be surprising for Nokia to treat us to another unexpected announcement like today's in the near future. In the meantime, if you are curious to see Nokia's first Windows Phone device in action, feel free to check out the video embedded below where it shows up around the 2-minute mark. If the video is taking longer than usual to start, please, be patient as the server seems to be under heavy load right now. Why "supposedly"? N9 is not even released yet. 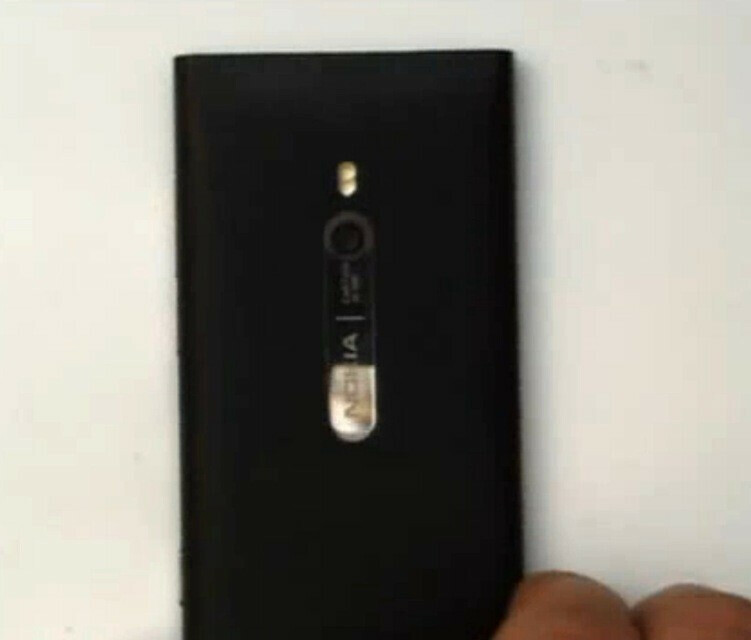 I'm still wondering what Nokia will bring to differentiate itself to the rest of WP7 devices already released. 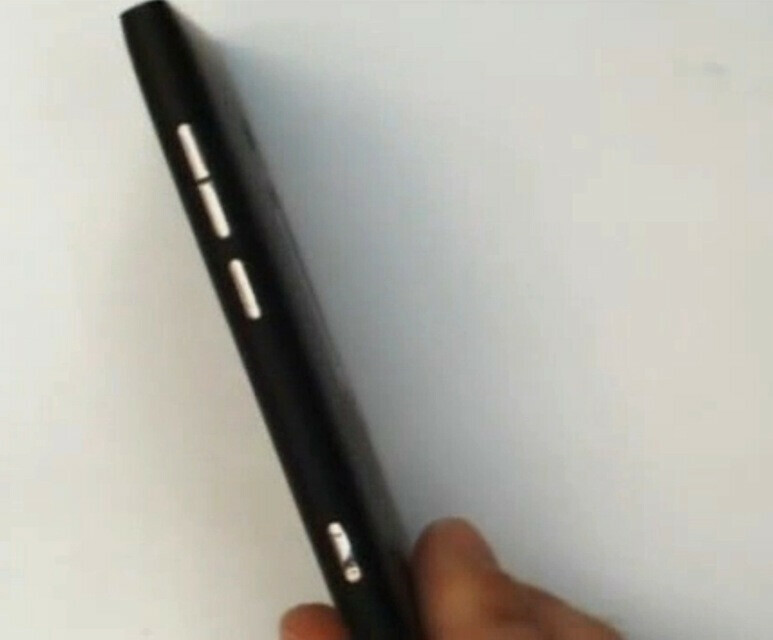 In the video I just saw (engadget/mynokiablog) there doesn't appear to be any buttons below the screen, though much of the video the phone is such the the bottom is missed off so not 100% sure and they could be there just capacitive. Ovi maps is suposed to be on the device. agreed... at this time, WP7 = junk. Could it improve? Maybe, I don't know. It just isn't there yet. have u used wp7? The system is exellent. It just needs more apps and such. iOS didnt have squat for features for a few years. Elop is screwing Nokia over. Sales of WP7 are not profitable. 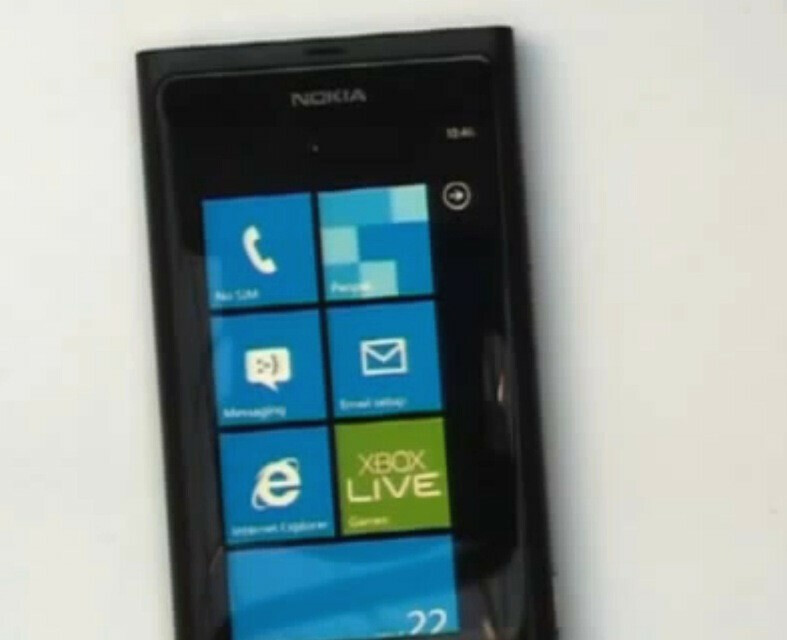 One way Nokia could differentiate themselves is by making an affordable WP7 phone for the masses. That could win back fans and add more glue to loyal ones. I hope the WP7 OS won't disappoint though. they always make somthing for everone from age to proffesion, young to old, camera guy to music fan. the big camera on the back is great, but i wouldnt concider it "market disrupting". Im glad nokia is putting their normally superior cameras into the phones, but they need to do something with the phone itself to differentiate. What processor is it? Make it a dual core with 32gb of onboard memory, free turn by turn directions, as well as other things to make it stand on equal ground with android (at least for base features), and then throw in something crazy to put it over the top. As it stands, this is just a wp7 phone with a nice camera. The same form Factor of e7, n8, n9, etc. No novelty on the OS and no hardware to differenciate it from competitors. Apparently Nokia's bet is the loyalty of their blinded fans.... Good luck with that. Again, most of the comments on this device seem to be criticisms of either 1) the platform itself, or 2) Nokia not standing apart from the W7 crowd. 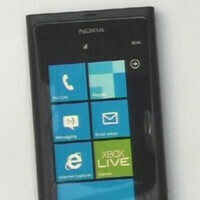 If you do not like W7 as a platform, or are a huge Symbian supporter, then you will not like the new line of Nokia's. Just kinda the way it will roll. I do agree with Lucas777 though- if you have spent ANY time with W7, it just may win you over. I spent 2 hours playing with an LG Quantum, and I loved it. Throw in how smooth the 1st update was to all the W7 devices, and Microsoft has taken the first step in burying the Windows Mobile memories.However, I will accept #2 as concern. Microsoft has kept the makers of their first W7 devices very much in a straight line as far as design goes, and that hasn't made for very unique devices. Nokia is betting the future of their handset division on W7, and they need to stand apart and get people excited. Rehashing the HD7 and the Focus won't do that. Hardware and getting a device on all carriers to allow choice is vital to both Nokia and the growth of W7, even on other manufacturers handsets (looking at you, HTC). Get the facts the only thing missing is 4g speeds and the support of flash. Once those features are aboard it will be all about Apple & Windows. Android is for kids or grown folks who are board. 75% of android apps forceclose or freeze up your phone. Atleast you have very little to no problems with Windows7 or Apple apps. Those are the hard facts. Plus Google wants to know your everyday move from where you eat, sleep, shop, and take pictures. But you down Apple and Windows.